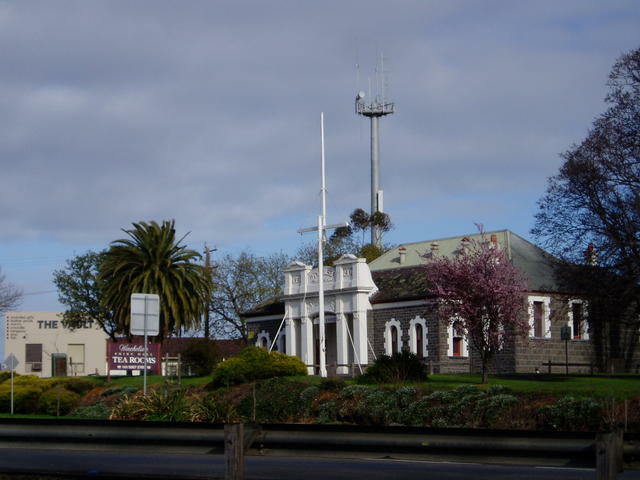 The former Shire Hall overlooking the river in the middle of the town, where you will find some interesting history items of Winchelsea. 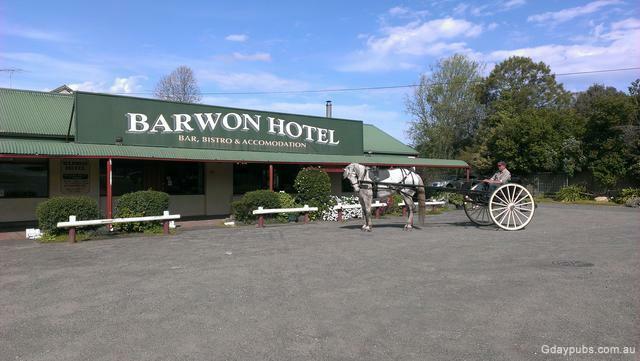 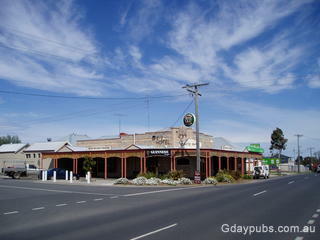 located on the Highway between Geelong and Colac 112 km south-west of Melbourne on the Princes Highway. Nicely placed on the Barwon river.